As the World War Two in the China-Burma-India Theater slogged on, Morale Operations members of the American Office of Strategic Services looked for ways to psychologically fight the Empire of Japan. One idea that seemed promising was writing defeatist messages on letters and postcards and then clandestinely placing them inside the Japanese postal system. The messages would seem to be from their loved ones or friends, but the comments would talk of starvation, illness and eventual defeat. [They] agreed on several common themes for the altered messages for the folks at home in Japan: the Imperial Japanese Army in Burma was underequipped and being defeated; U.S. bombers passed overhead daily to mass for bombings of Japan, and soldiers were unsettled by rumors of strikes on the home islands. Underlying message: The war is lost. This is just gossip, but if I repeat it to you do not say anything as it may get back here and it would be embarrassing. However, do you remember Ikedas wife? She was from Kyoto? He has been away in China and Burma for five years now, and she has only had letters from him four times in that period, although he said he wrote her weekly postcards. Well, the truth is that she is going to have a baby. One apparently successful angle was the devilish trick, of forging letters in a Japanese soldiers handwriting purporting to be offers to work for the Allies. The letters would then find their way into the hands of the Kempei Tai [military police] and the unfortunate traitor summarily executed. A memo to Detachment 101 proposing a threatening letter to a Burmese headman, promising his imminent demise unless he stopped collaborating with the Japanese. Attached are 16 blood stained paper notifications. We ran out of blood but Im sure you can get some for the remainder. The OSS used both forged and captured postcards against the Japanese. For instance, in October, 1944, a batch of 78 postcards was captured outside Myitkina. The Delhi OSS Morale Operations unit placed propaganda messages on the postcards and sent them through the Japanese military mail system to Japan. The messages spoke of the poor equipment the Japanese Army in Burma was issued and of the many defeats that had been dealt, all the U.S. bombers overhead and attacking Japan, and that the war was lost. Sacrificed. The year before last, 30,000 Japanese soldiers attempted recklessly to conquer the Island of Kiska which belongs to the United States of America. 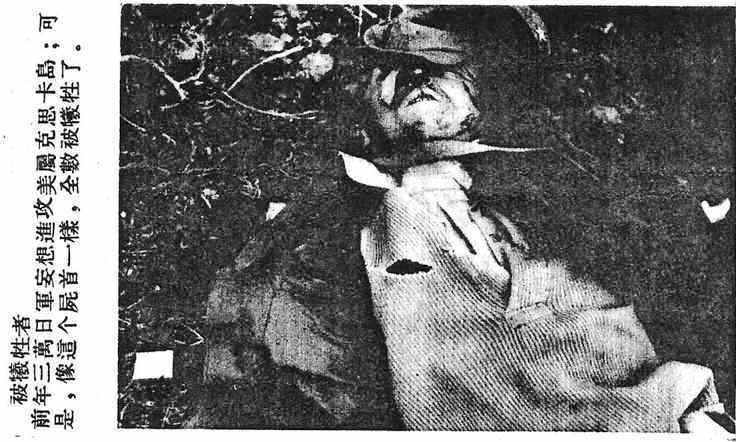 Just like this corpse, they were all killed. We intend to write poison pen messages on these cards; stamp them with the censors stamp and will then send them on to you for distribution. Stamps were needed if this fake mail operation was to work. 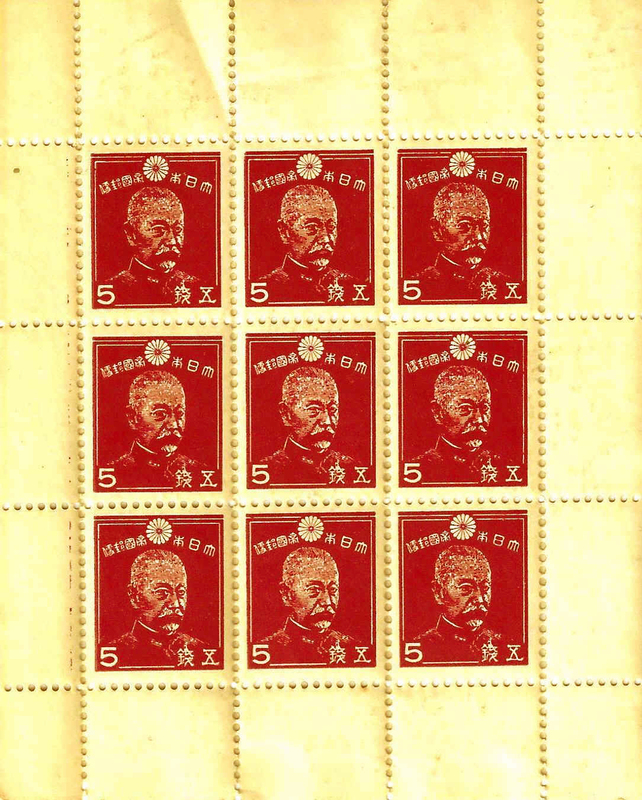 The stamp chosen was the Japanese 5-sen brown-carmine Hiehachiro Marquis Togo stamp of 1942. 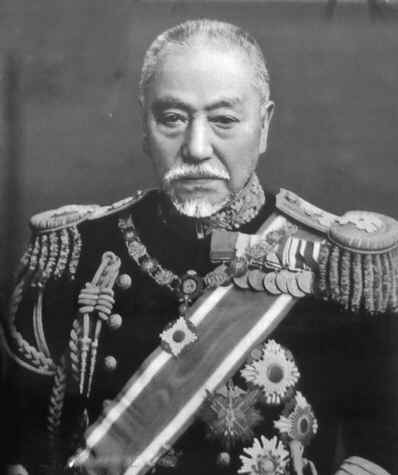 Admiral Togo was the hero of the defeat of the Russian Naval fleet in 1905. The Counterfeits were printed in sheets of 9 (3 x 3), line perforated 11½ instead of the 13x13½ of the genuine and without watermark. They can be identified quite easily. In the genuine Japanese block of nine stamps the perforations do not go all the way to the end of the sheet. They stop at the ends of the stamps. In the OSS counterfeits, the perforations go right through the selvage to the end of the paper. In addition, the genuine sheet has a frame around the stamps that does not appear in the counterfeit. The OSS counterfeits were printed from April to June 1945 by the Morale Operations Production Unit, China Theatre of Operations, with printing performed at the OSS facility Detachment 505 in Calcutta. About 4,800 stamps in all were printed to fill three orders from OSS Detachment 203 between 21 March and 28 May 1945. They were forwarded to OSS Detachment 203 in the field with Attention Major Donald B. Monroe, on each document. They were intended as postage on poison pen letters. Unknown to the MO staff, the 5-sen rate was no longer valid for postage in Japan, and it is possible that none of the propaganda letters were delivered. The Japanese had raised the postage needed for a letter from 5-sen to 7-sen on 1 April 1944. OSS files contain two envelopes addressed to Japanese nationals bearing 5-sen stamps--presumably the OSS forgeries. He mails propaganda letters and Japanese postcards to enemy troops and to Japan. The remainders were allegedly destroyed in 1945, except for a few sheets retained for reference. I say allegedly because many of the stamps seem to have survived, probably souvenirs kept by members of the OSS. Americans love their souvenirs! For instance, when researching in the National Archives several years ago an envelope holding 15 of the sheets was found. The Archives had no idea of the rarity of the stamps. After being told that $30,000 to $40,000 in rare stamps was there for the taking the stamps were thereafter placed in a more secure location. Leroy Gardner, a volunteer in the National Archives later wrote about these stamps in an article titled Wartime U.S. Postal Forgery of Japans 5 Sen Togo. Another sheet was found by the Crown and Eagle stamp shop in Columbus, Ohio. A hoard of Several paper bags and a box of loose stamps, covers and rodent droppings were found in an old house and sold to store owner Stan Bednarczyk. It is believed that this sheet was from the collection of ex-OSS agent Jim Withrows father. I was a student at Deep Springs College, California in 1976. Of the many colorful alumni who visited, Jim Withrow stood out. He was a high-powered New York lawyer and had been in the OSS during WWII. He handed out sheets of red stamps which he said had been printed to undermine the Japanese occupation of China. After he spoke he handed out souvenirs to the students, including several panes of the forged Togo stamp. Eric, these were manufactured at my plant in Tollygunge (a suburb of Calcutta) in early 1945. This would imply that Withrow oversaw production of the forgery in Calcutta and helped himself to a handful. A classified 17 February 1945 letter to Major Monroe from a Captain Evans at MO Production asks about the writing paper that has been requested. Evans wants a sample and explains that different paper is used for pen and ink or brush writing. It is requested that the undersigned be advised if stocks of Japanese postage stamps are held in Calcutta for use by Morale Operations or other OSS units. If no stocks are held, kindly advise if reproduction of Japanese stamps may be undertaken. We are pouching you today under separate cover the 1,000 sheets of Korean writing paper and envelopes you ordered in your letter of 21 March 1945. The 5-sen postage stamps will be delivered from Reproduction in two weeks, at which time we will pouch them to you. 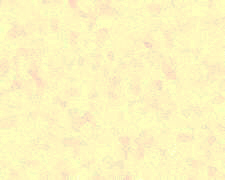 We return herewith the sample sheet of writing paper and the envelope you sent to us. We enclose herewith 1,000 Japanese 5-sen postage stamps ordered by you on 21 March 1945. 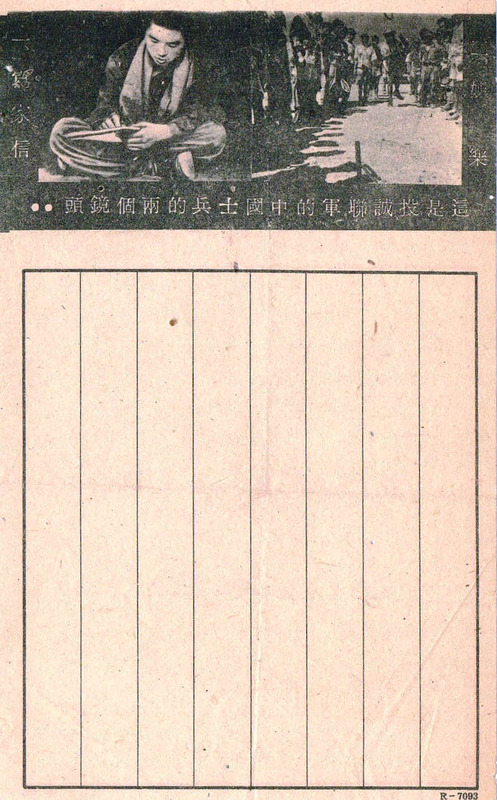 We enclose herewith the additional 1,000 Japanese 5-sen postage stamps which you ordered by cable on 16 May 1945. It seems clear that the OSS was very active at the time in preparing the poison pen letters to be sent to the Japanese. Other documents indicate for instance, the order of 4,500 sheets of Japanese writing paper, 2000 envelopes, and 1,800 counterfeit postage stamps in May and June 1945. A second memo states that Korean writing paper and envelopes were forwarded on 20 April 1945. Very rarely these stamps have been offered for sale by their owners. The first offer I have found was a 27 January 1984 auction at Superior Galleries in California. The sheetlet was offered as lot 1405 and sold for USD $2,310. The auction house described it as This is supposed to be the only surviving copy. That was probably a logical belief at the time but in this article we show that it is not true. The second sheetlet offered was on EBay 16 May 2018. The owner did not describe it as an OSS forgery and the caption was simply Japan No. 331 - 5s Red Brown, Admiral Heihachiro 1942-45 mint never hinged sheet of 9. Some lucky bidder won this forged block of nine for just $61. That is an amazing buy and the kind of luck that philatelists dream about. This propaganda stamp sheet would seem to be very rare, but one can never tell about such things. Many other wartime stamps were considered to be rare until a box or an envelope was opened and dozens of such items were found inside. In the case of the Togo sheet, only time will tell. As always, the author hopes that this article will shed some light on wartime psychological operations. Readers who wish to comment on any aspect of this story are encouraged to e-mail the author.